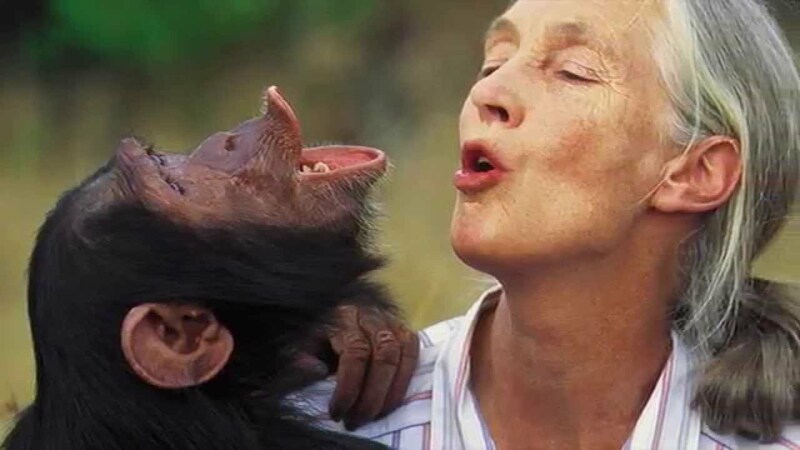 A trained primatologist and one of the world’s most influential conservationists, Jane Goodall has shaped the landscape of the preservation of chimpanzees and other great apes. PASA includes member primate sanctuaries founded and supported by the Jane Goodall Institute (JGI). 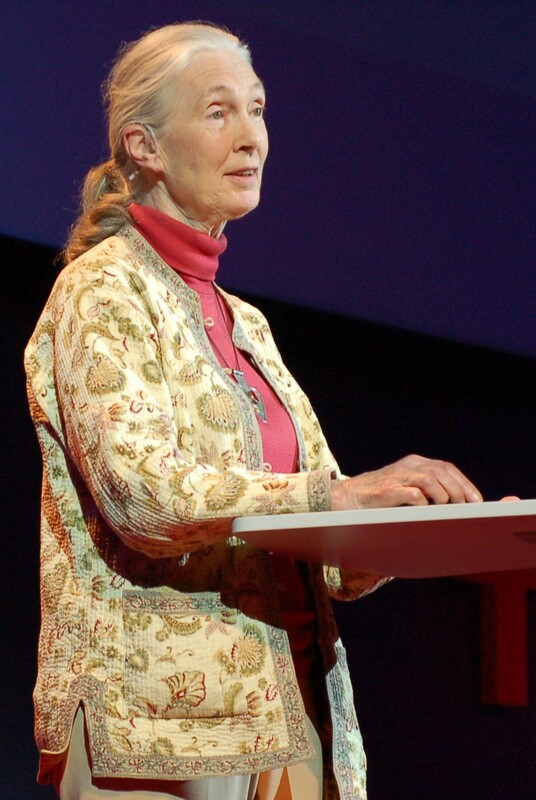 Jane Goodall was one of the first primatologists to focus exclusively and in depth on the study of chimpanzees. She began her work in Africa in the 1960s and continues to have an enormous presence today. The Jane Goodall Institute (JGI) works to support the conservation of endangered chimpanzees by conducting education programs both within Africa and abroad, supporting sustainable development at a local level, and providing sanctuary for chimps. Dr. Goodall started a pioneering international youth program ‘Roots and Shoots‘ that engages students in 120 countries in humanitarian and conservation action. JGI operates Tchimpounga Chimp Sanctuary in the Republic of Congo, one of PASA’s member wildlife centers. 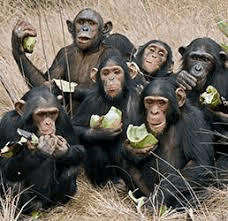 Tchimpounga is home to many chimpanzees orphaned by the illegal wildlife trade and bushmeat industries. JGI also operates Chimp Eden in South Africa, another PASA member. Read about all the PASA wildlife centers across Africa. Thank you for joining the movement to protect primates!